Photo prints are limited edition and hand signed. Other sizes and prints and postcards are available by request. 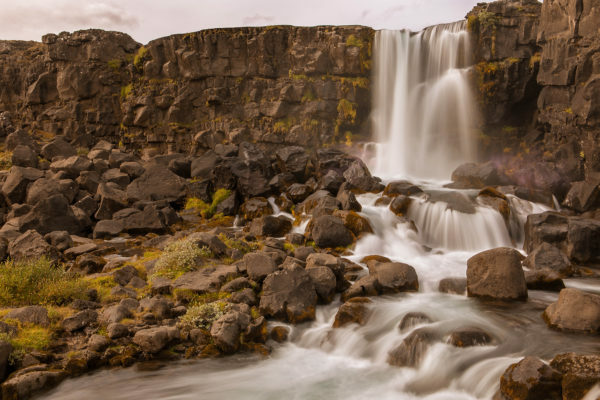 This canvas or high quality photo paper print is of Öxarárfoss in Iceland. It features welcoming warm tones and a unique softness that will be a pleasant touch to any living room or postcard. Please note: Colours may differ from one screen to another versus actual print due to calibration.